Dr. Jake (Jinkun) Chen is a Professor and Director of Division of Oral Biology at Tufts University School of Dental Medicine. He is also a Professor in the Dept. of Anatomy and Cell Biology at Tufts School of Medicine and Sackler School of Graduate Biomedical Sciences. 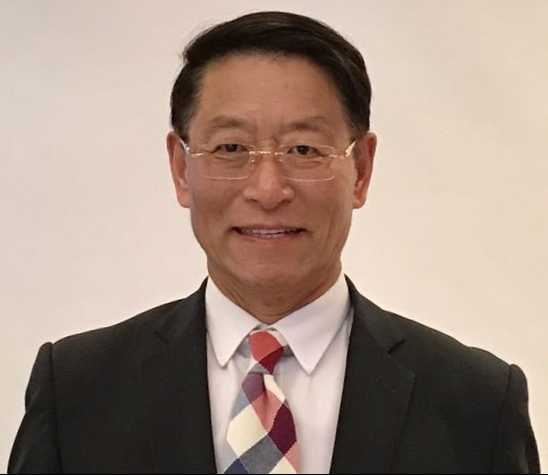 He received his dental training from Shanghai Jiao Tong University (DDS) and Tufts University (DMD)， the University of Connecticut （Masters Degree of Dental Science and an Oral Pathology Certificate), and the University of Toronto in Canada (PhD). Dr. Chen became a tenured professor in 1998. Dr. Chen is the Guest Professor at seven foreign prominent universities. Dr. Chen has been supported by National Institutes of Health (NIH) RO1 grants since 1994. Dr. Chen has published over 70 papers in peer-reviewed journals. His research laboratory has focused on the following four areas: 1. Gene expression and regulation in bone development and formation using transgenics, signal transduction pathway, small RNA techniques and epigenetics; 2. Using adult stem cells and induced pluripotent stem cells (iPSCs) to engineer and regenerate bone tissues; 3. Translational studies including treatment for bone disorders in diabetic and obese patients, bone metastasis of breast cancer and osseointegration of bone implants; 4. Application of nanomaterials in cell based gene therapy. Over 40 students, post-doctoral fellows and visiting scholars have worked in Chen Laboratory. Dr. Chen has been invited to lecture at universities and industry companies in the US and globally.